Can't get enough of the suzani trend in your house? Bring it into the kids' rooms! My post on Project Nursery last week summarizes some of my favorite images and products doing just that. For more suzani inspired decor ideas for kids, visit my newest idea book on Houzz HERE. 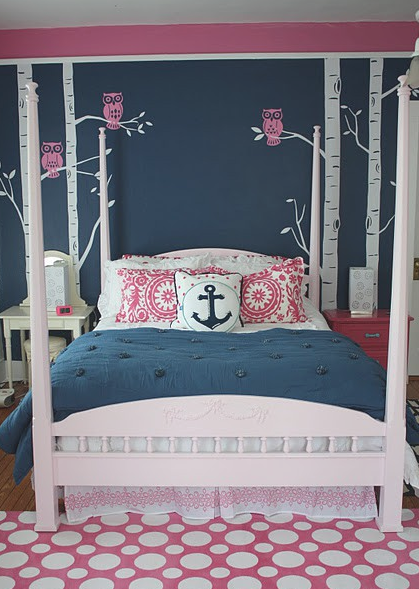 EVERYTHING I WANT IN MY LITTLE GIRL'S ROOM. -OWLS, ANCHOR, AND EVEN THE KLEIDOSCOPE PILLOWS!!!!! and every day there is fake rolex watches a blooming golden light, symbolizing the famous little prince of Anthony Saint-Aixie, who has swiss rolex visited a new planet in his interstellar journey. Watch the bottom of the watches also engraved with CORUM watch the seven planets, and marked with a small prince stay on each planet the name of the residents.